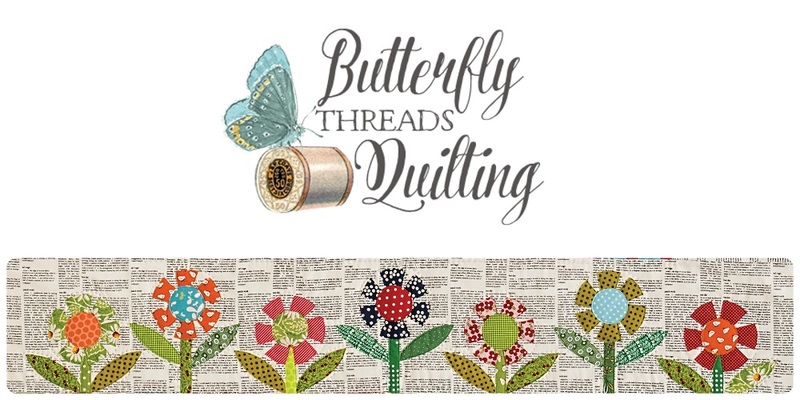 I have been enjoying the medallion style sew along hosted by Lori and some friends. It's inspired by the style of Gwen Marsten. If you haven't been following along you really should check it out. It is filled with wonderful variations on the themes assigned each time. And while I did not participate, it did encourage me to think more about medallions and inspiration. 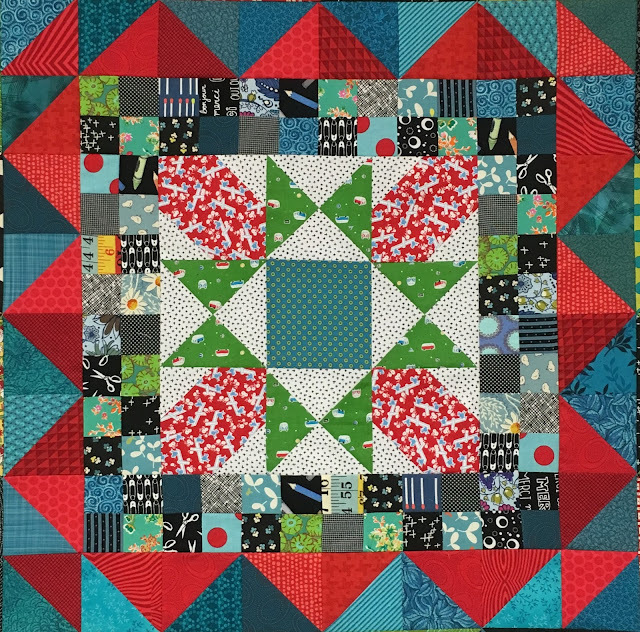 For some time now I've wanted to design a medallion quilt (ever since making this fun version of Jen Kingwell's pattern Midnight at the Oasis.) Which I apparently never took a photo of once it was finished! Good grief! I also wanted to do something fun for the wonderful folks who have purchased my new book Scrap Quilt Secrets. I have designed a table runner version of Peppermint Pie that will be available for free on the website soon. And I will probably offer more table runner versions of other patterns as they make great class samples for teaching. So...back to the medallion idea. I got to thinking, wouldn't it be fun to design a quilt using only elements from the book? That way, anyone who has the book, can just follow the guide, and make a quilt? Kind of like a bonus quilt as a prize for purchasing the book. I do hope you are shaking your head yes! I have designed the quilt in EQ7 and it is very similar, but may not be exact to the finished quilt. 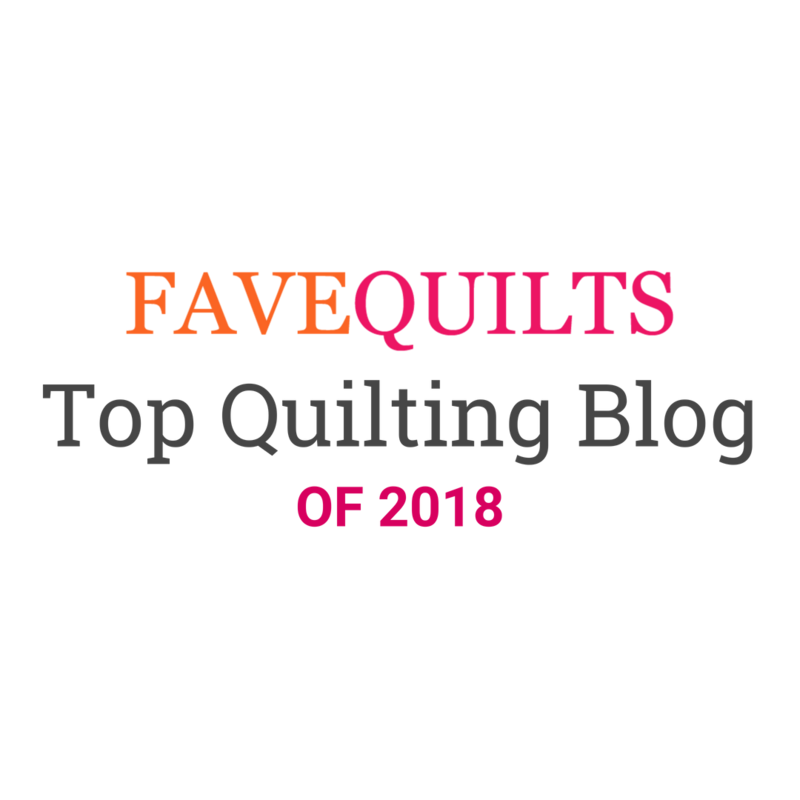 Remember, every quilt I make is a mystery quilt, even for me! I have finished about half of the quilt and I really love it so far. I'll be sharing the steps (one or two at a time) on Mondays so I can call it Monday Medallion (it just has a better ring to it than any other day of the week). I do hope you will play along, but if you don't have time now, I'll be sure to create a download pattern for you to print and save for later. See you next Monday for step one! Diane, what a great quilt! Love your design and the idea of the medallion. Since I am already working on the Gwennie Inspired Medallion quilt along, I will have to pass on this one. But I sure will enjoy seeing the progress!! Wonderful idea! Oh I'm sure it will be a wonderful quilt but tell me Diane : when are you sleeping ? Because me, between the Gwennie medallion, Barb's swap, and one quilt that I'm working on, my family.... I can't add anything else ! Lol ! 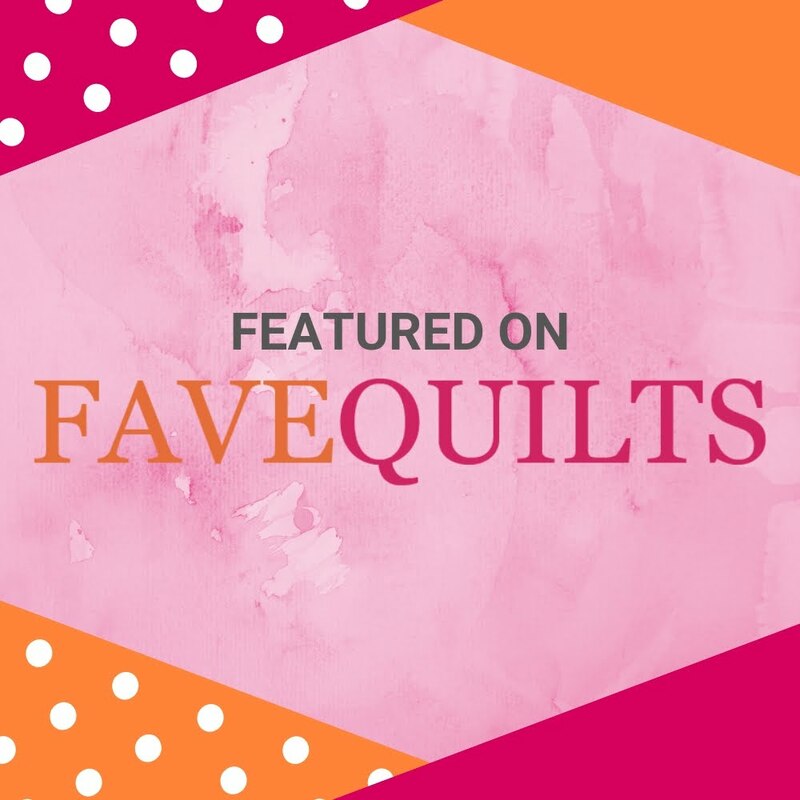 What a fun quilt and a fun idea for a Monday sew along. 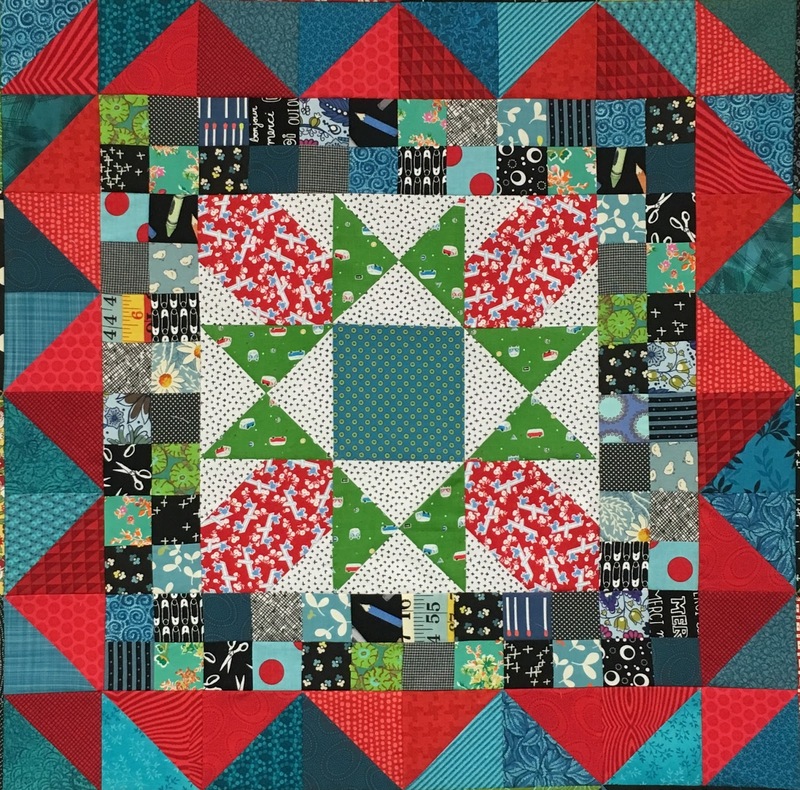 I've been enjoying watching the Gwennie medallions growing and now I can look forward to seeing your designs pop up in blogland. Wonderful designs. Your creativity is amazing. Great idea and I love that center block! a great project! I must finish the summer mystery but I will get the download pattern for summer 2017!!! Love the idea! I have my book and am ready to go! That makes me so happy Debbie! I hope you'll love it! I personally love medallion quilts. They never cease to intrigue me! Yours looks very sweet! I love this idea! I don't know if I can participate (being realistic here), but I'll definitely follow along. love your version of midnight....it's a very fave pattern of mine..